The 27 questions are divided into five parts: 1. Creating a Viable Product; 2. Protecting Your Idea; 3. Manufacturing Your Product; 4. Marketing your product; 5. Financing your product. About a week after you download this list, you will start receiving answers to these 27 questions. The online courses we are creating will answer these questions in greater depth. However, for now, you will receive brief answers to get you started. Watch your email, because soon you will receive our tip-of-the-iceberg answers to Part 1. Creating a Viable Product. 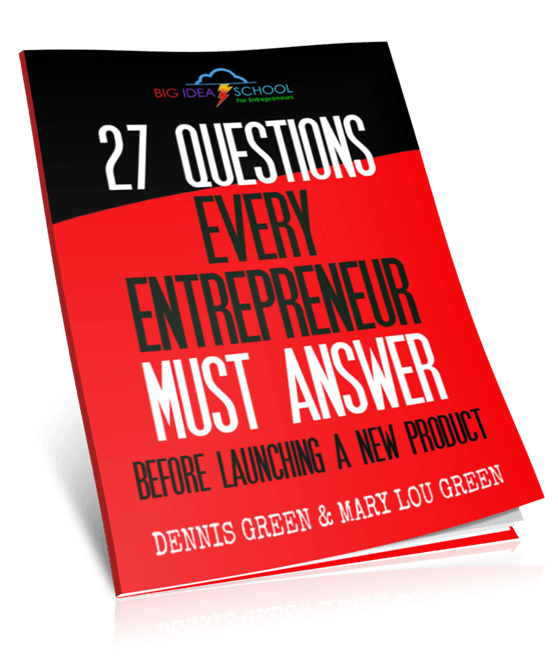 Now click the download button and learn about these important 27 questions. 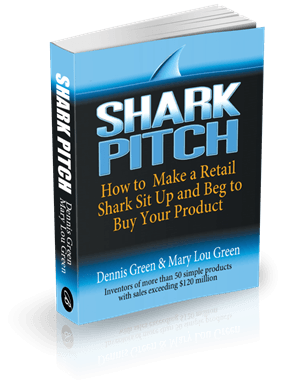 Get the first two chapters of Shark Pitch​!